Global Affairs Canada said in an email statement to CBC News that it is "aware of Canadian citizens being detained in Syria," but its ability to provide consular assistance is "extremely limited" given the security situation on the ground. "Canadian diplomats have established a communication channel with local Kurdish authorities in order to verify the whereabouts and well-being of Canadian citizens," said government spokesperson Richard Walker. Bain described the woman as "uncertain" and "afraid." "She said she had been trying for the past seven months to escape ISIS with her children ... 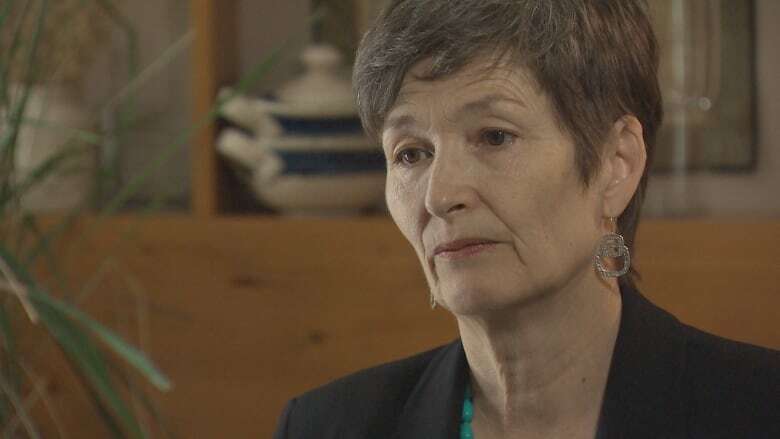 I guess she saw it as her final chance," Bain told CBC News by phone. The FAVE director described the woman as sounding like she had been "in a bubble" and, "She would have only been getting news from ISIS over the past several years." The woman didn't disclose her reasons for travelling to Syria, Bain said. "She just knew she wanted to get out." Bain declined to disclose where the women were from in Canada, saying their names and stories would likely come to light should they be criminally investigated. It's unclear why or how long the two women were living in Syria. Leaving Canada to participate in a terror group is an offence under the Criminal Code subsection 83.18(1) punishable to a term of up to 10 years in prison. 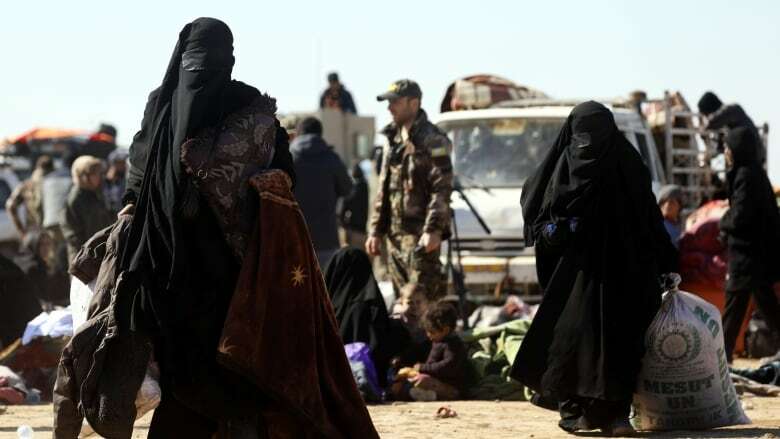 The researcher said that of the Canadians in ISIS territory, the majority are children who had no choice in their parents' decision to go to Syria. In many cases, those Canadians have left family members behind. Bain said every family she's spoken with has found itself in that position and is "horrified." News of the two Canadian women's surrender comes just days after the U.S. State Department issued a statement calling on its allies to repatriate its citizens detained in the conflict — something Canada's Public Safety Minister Ralph Goodale told CBC News this week he would not risk Canadian lives to do. Responding to reporters' questions on Wednesday, Goodale said the government is "considering the best way forward to make sure that Canada and Canada's national security are properly protected. We've heard the request or the suggestion from the United States. But at this point, the fact of the matter remains that is a dangerous and dysfunctional part of the world, in which we have no diplomatic presence." "Leaving them there only feeds the ISIS narrative that the West hates Muslims, that the West hates Islam," Bain said. "Bringing these kids home, and healing them and allowing them to lead productive lives encourages them in the future to stand up against violent extremism — to be a voice against joining things like ISIS, and that's really what we're hoping for."